Study Abroad Blogs – 2 weeks away from my study abroad program in Jamaica? WOW! 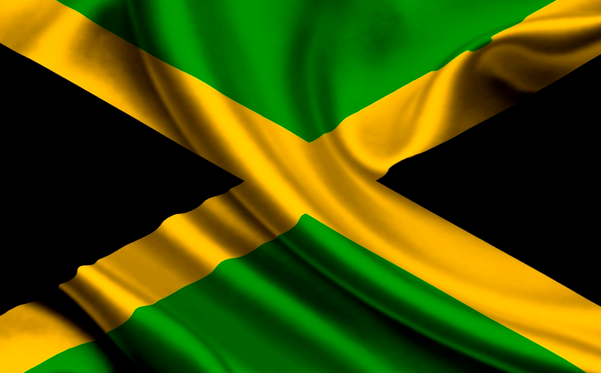 Taking 6 credits learning about Jamaica’s socio-political history, contemporary issues and much more. The country, culture, food and people will be our classroom. Working with the Alpha boys institute while tutoring, learning and getting to know the boys who live there. Volunteering at the Kingston YMCA. Visiting many historic and touristic sites. So now let me get into what I am feeling! I am super excited but also very nervous. I have traveled abroad once before to Chile with the YMCA Global Teens in 2012 but it was not as long as the JSLP, which is one month. Even though I am feeling a little nervous, I am ready to take on Jamaica! I have been watching Jamaican movies, reading the Gleaner (the Jamaican Newspaper), watching documentaries on Bob Marley and Marcus Garvey, listening to some good reggae and having my little dose of some oxtail and rice and peas while still at home, in the Bronx. 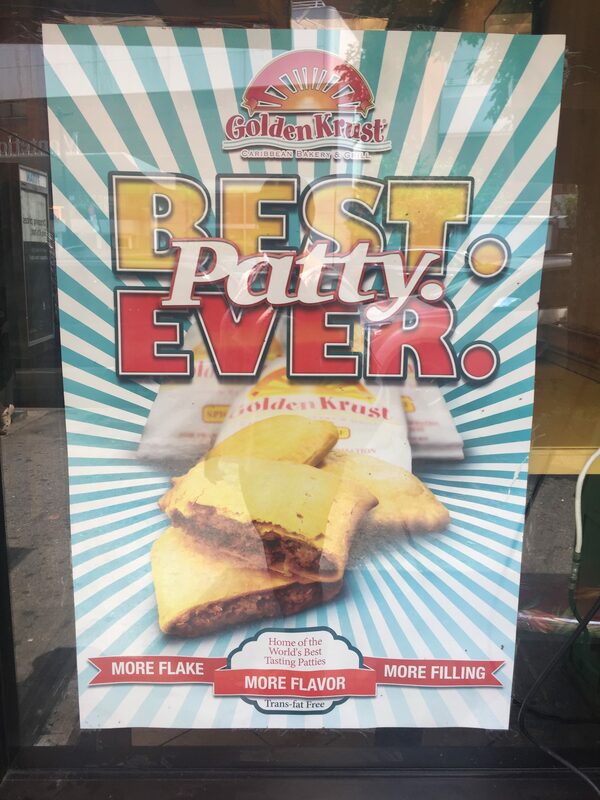 Golden Krust is a Jamaican restaurant I visit in the Bronx when I am in the mood for “The best patty ever!” YUM! 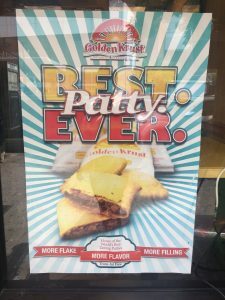 Jamaica is a great place for me to visit and immerse myself into the culture because I have a lot of Jamaican friends that I now can connect with. Growing up in the Bronx, I have been exposed to the Jamaican and West Indian culture and I enjoy it so much. Throughout my life, I have eaten Jamaican food and listened to reggae. I love reggae!! Reggae has been a big part of my life since I was born. This trip is going to be awesome and I am looking forward to not only the food and music but the service learning I will be doing with the students of the Alpha Boys School. My first post is shown below. I have been reading a book called “In Focus Jamaica” to prepare myself before I actually get to the island. I have to read this book before leave to Jamaica on July 3rd and so far I have enjoyed reading this book. As I read I am finding that my Puerto Rican history is some what intertwined with the Jamaica history. The same native people (Tainos and Arawaks) that were in Jamaica were also in Puerto Rico. 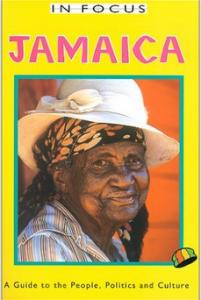 This book is teaching me the in’s and out’s of the Jamaican culture such as the history of the island, music, tourism, food, household situations and more. My favorite show in the world is Huang’s World on Vice Land and when Huang went to Jamaica I was so excited to watch the episode… Here is a deleted scene from the Jamaica episode. You will learn a little but about sugar cane in Jamaica.